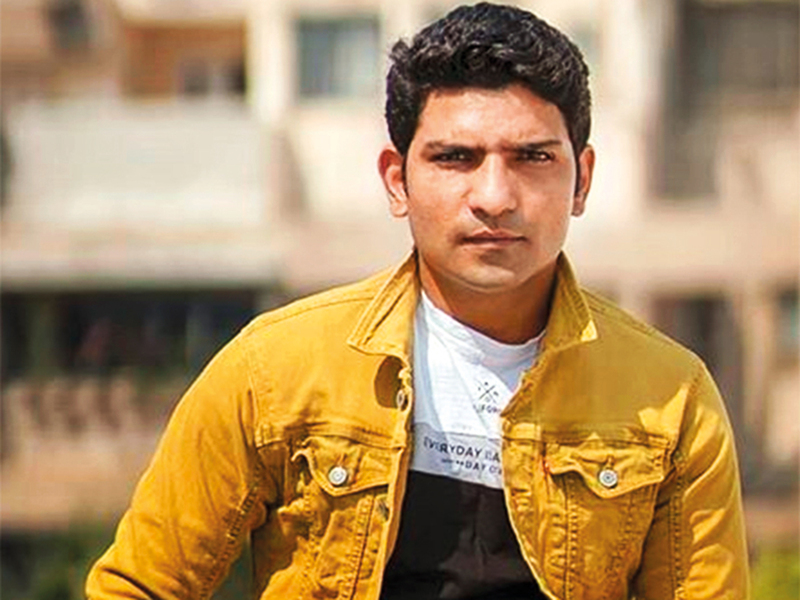 Actor Jatin Sarna, who made an impact in a small role in web series ‘Sacred Games’, will play cricketer Yashpal Sharma in the Kabir Khan-directed ‘83’. The movie recreates India’s triumph at the 1983 Cricket World Cup. “He is the one national level world class cricketer who I think didn’t get his due. People know about him, of course. But director Kabir Khan and I are taking his story further to let the world know the difference he made in the World Cup series,” Sarna said. Sarna, who plays cricket, is raising the level of his game by rigorously practising on the field. “For my preparation, I am spending and putting in an extra effort and time to match his batting style. Yashpal Sharma’s cricketing career’s best most memorable shots will be seen in the movie. I am also working on his psyche and his emotional bend,” he said. Sarna is in constant contact with the cricketer.